Mark your calendars! Starting this month on Wednesday evenings there will be a Chase the Ace Fundraiser for Bobby’s Hospice at the Saint John Marina located at 2050 Westfield Road. The kick off is Wednesday January 25th, 2017. Get three tickets for $5 on sale at the Saint John Marina from 5 to 7 pm. The winning ticket will be drawn at 7:15 pm. 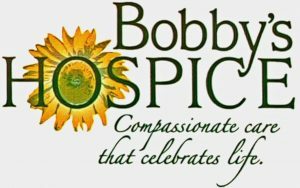 Bobby’s Hospice is our community’s 10-bed palliative care home. Our team of licensed healthcare professionals and trained volunteers provide 24-hour care and support to over 120 people living with a terminal illness every year in our community. The ONLY cost to patients is medication coverage. All other costs are FREE. Government provides 45% of the funding needed and donations help Hospice provide the remaining 55%. 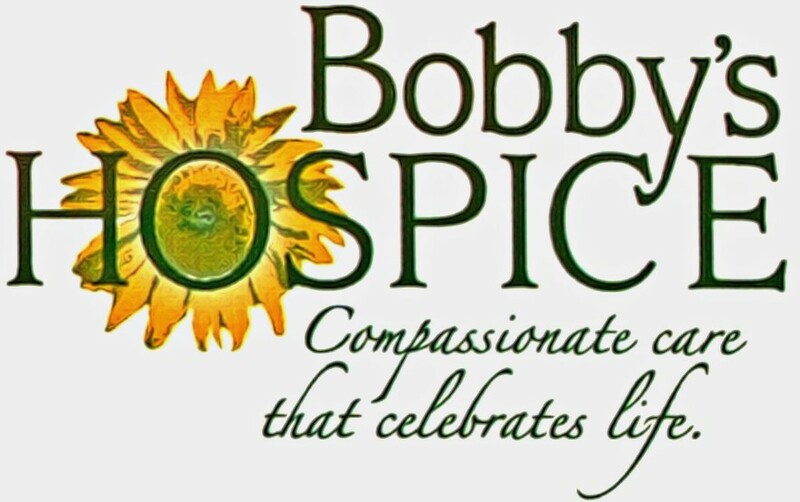 For more information visit Bobby’s Hospice online. Find more special events like this Chase the Ace Fundraiser for Bobby’s Hospice in the Saint John Online Events Calendar and add your community event listing for free!